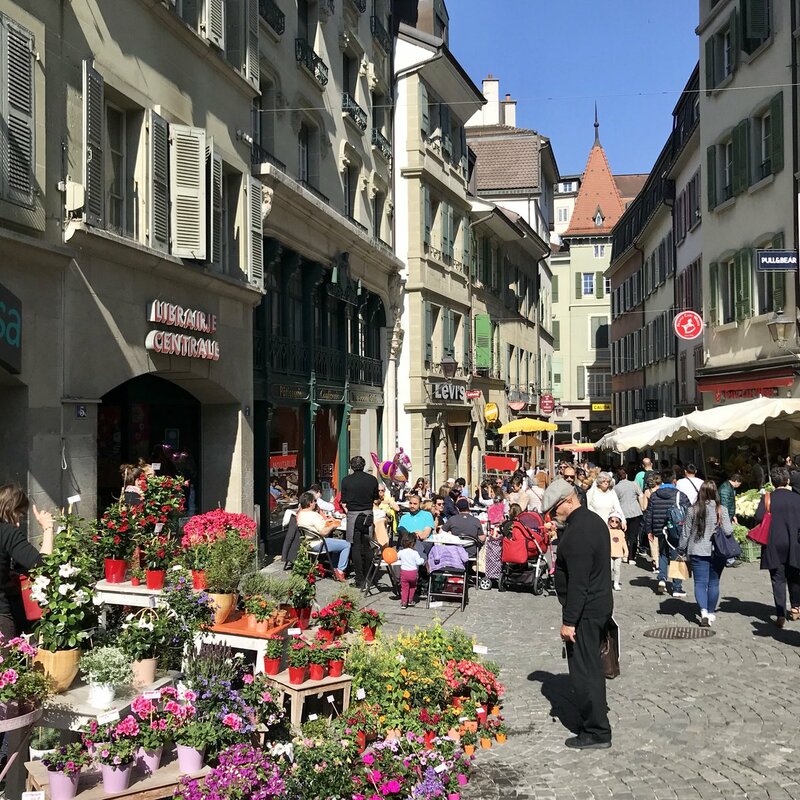 Bucket list 2019: all the activities you simply have to do in 2019 in Lausanne. Brunches, runs, concerts, exhibitions and shows – are you ready for a well-filled year? 7. Salivate at Lausanne à Table’s tempting programme (2019): Indeed, as it does every year, Lausanne à Table is stepping up its efforts to offer a programme that is full of surprises.